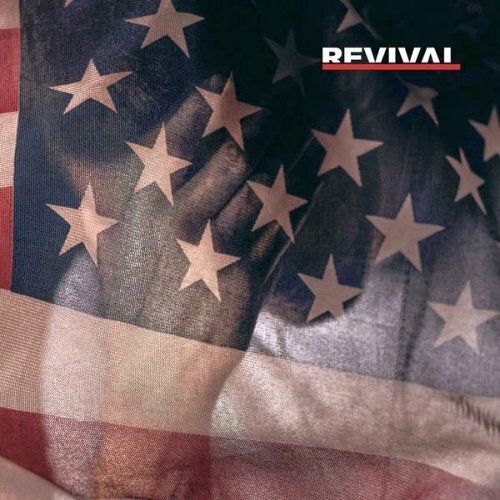 Bad Husband is the tenth song by American rapper, Eminem off his ninth studio album, Revival. It features American rock band, X Ambassadors. Written by Marshall Mathers, Alexander Grant, Luis Resto and Sam Harris. Produced by Alex da Kid and Eminem.